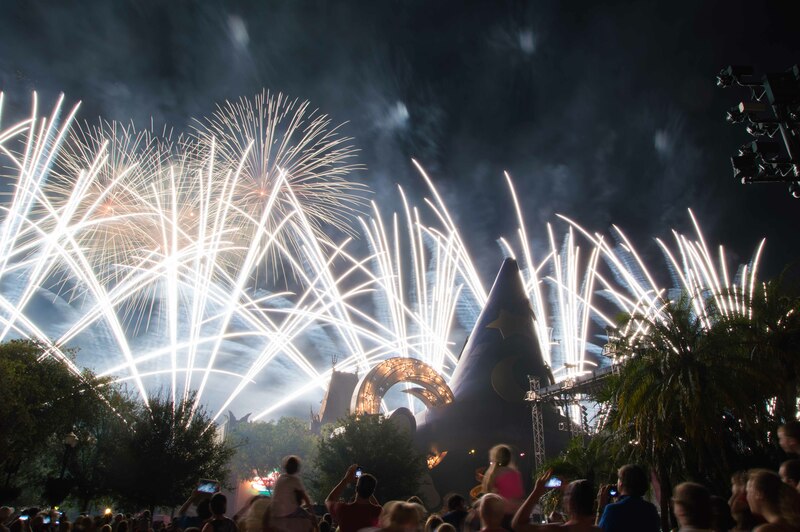 If you’re making a trip to Walt Disney World, (or any Disney theme park around the world for that matter) you should expect amazing fireworks to be part of your day. 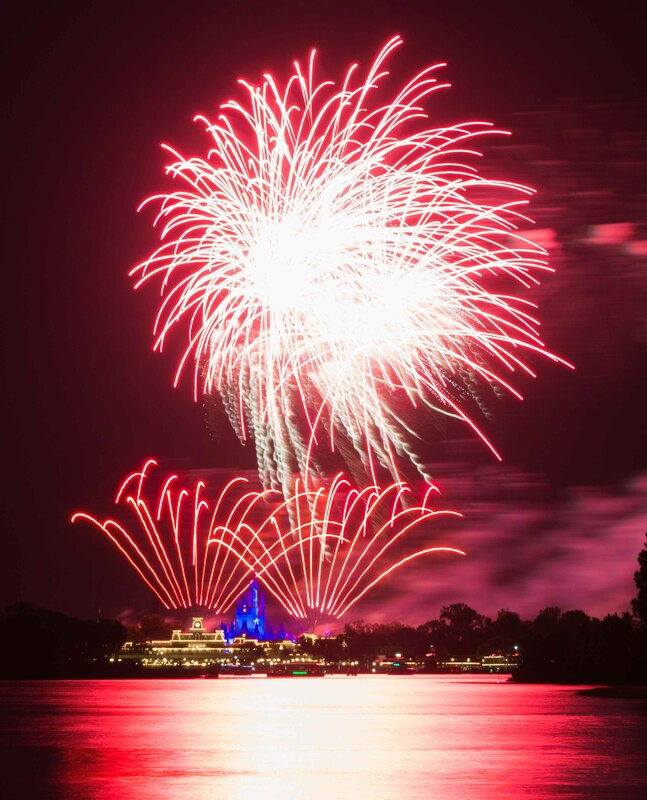 I would go as far to say that to leave before the nightly fireworks show is a Disney day wasted — seriously the shows are that good. Good enough to ruin you for other firework shows. 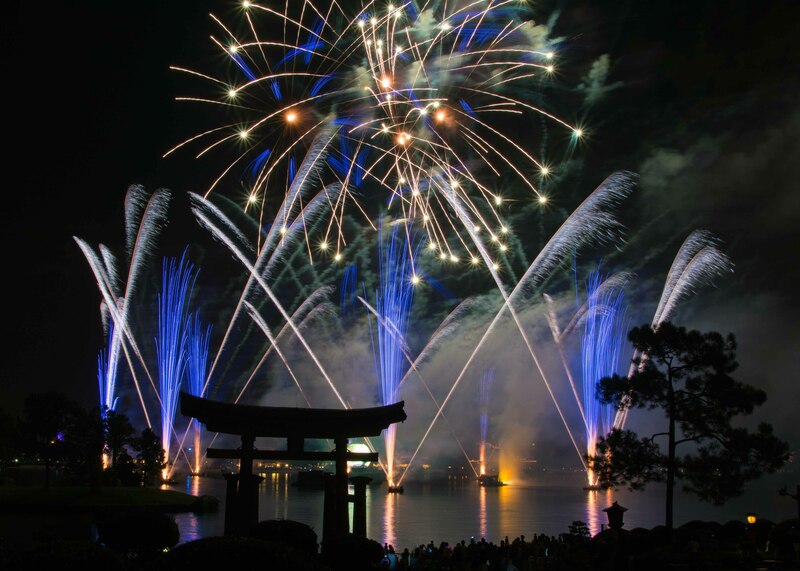 It will be hard to go home and watch your run-of-the-mill fourth of July neighborhood show after seeing Disney pull out all the stops. 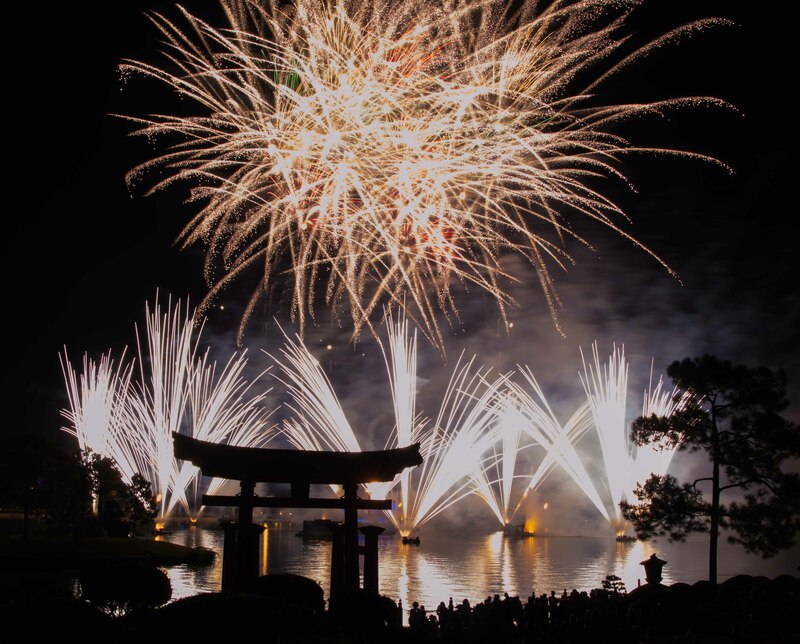 You have more than one option of fiery sky entertainment to choose from during your Walt Disney World stay, and if you are there during a special time of the year, your options are even more expansive. 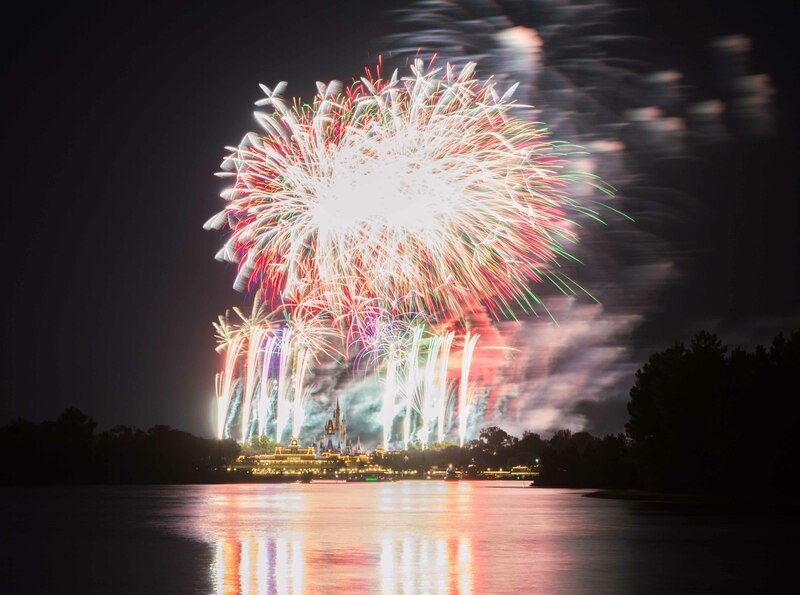 David and I believe that Disney fireworks shows are not created equal, so we have ranked them for your viewing pleasure. 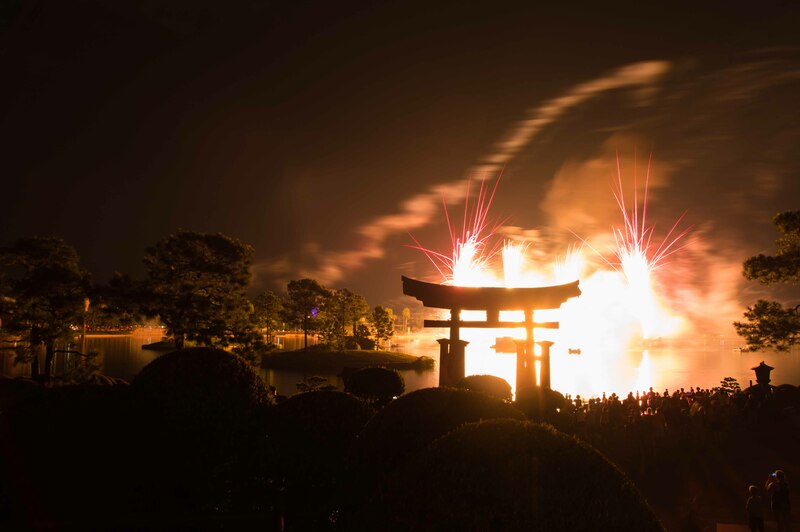 David and I put Illuminations in last place. 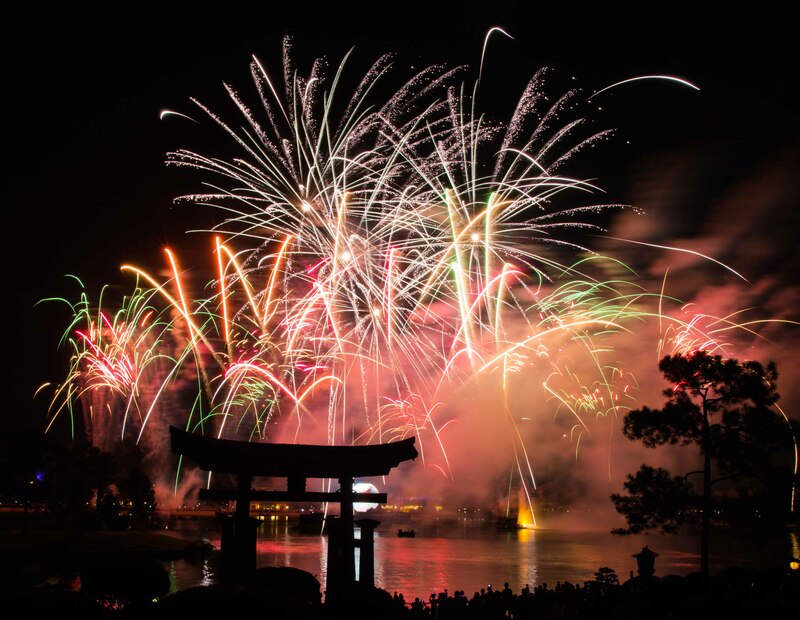 I would like to preface this ranking by saying that it is not because we do not like Illuminations — we actually love this show, especially if we happen to be visiting Epcot during the time of year when they’re doing the holiday ending to the fireworks. 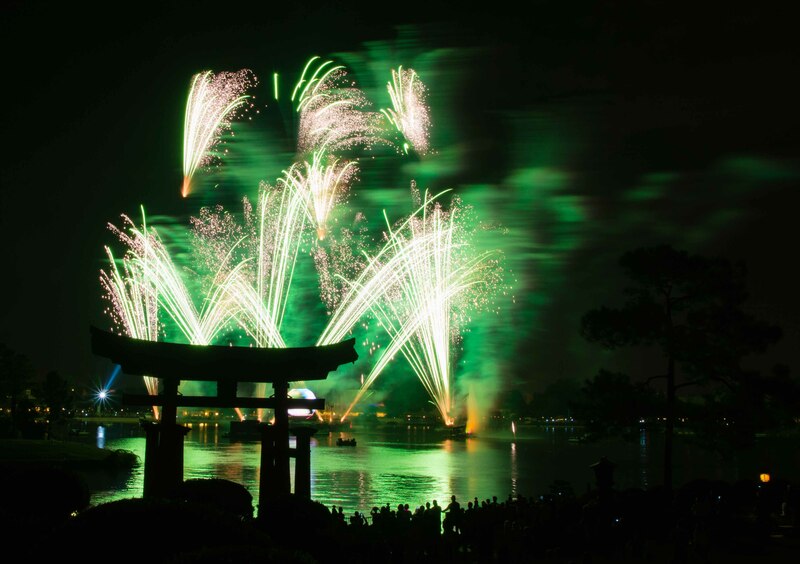 The reason we put Illuminations in last place is because about five minutes into the show, there is a very long part where the whole show is just pictures projected onto a large globe in the middle of the lake. We find this part incredibly boring, which we know might be a very unpopular opinion. We hope this show can get a little bit of a facelift soon, while still keeping the same premise, and music. 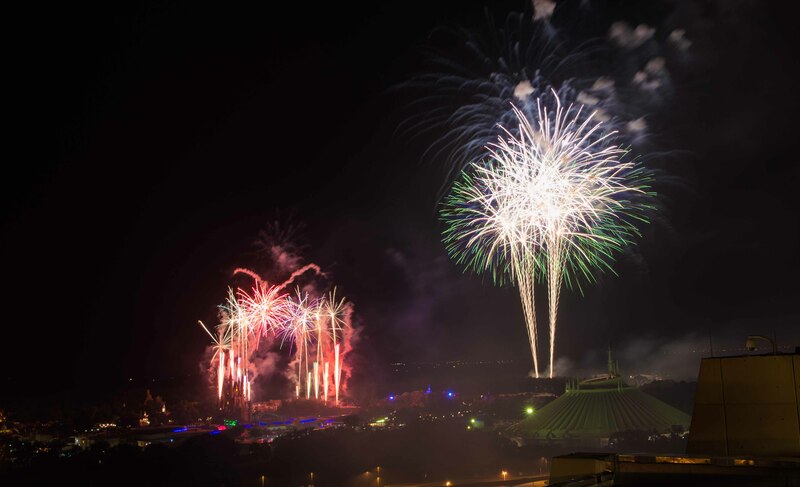 Hollywood Studios does not always have a firework show, which is a shame, and should be remedied, because when they do, the shows are some of the best. 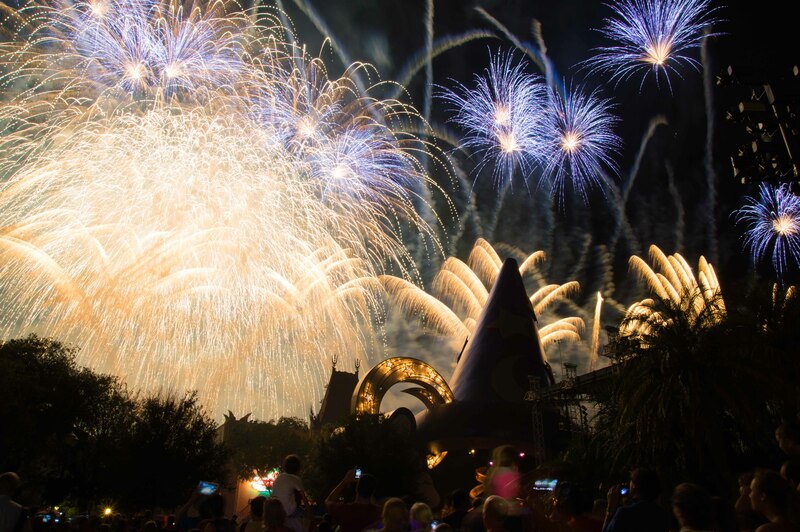 The Studios has firework shows for special events, like Star Wars Weekends, and currently, Frozen Summer Fun. They shoot them off behind Mickeys Sorcerers Hat, to specialty themed music that corresponds to the event. For the Frozen Summer Fun fireworks, they were set to the whole soundtrack for the movie, and ended with Elsa coming on stage to sing ‘Let It Go’. What truly sets these fireworks apart is that appear to be going off almost 180 degrees in front of you. If you are there during these events, do not miss these shows. This is the end all of all Disney fireworks shows (at least in our humble opinions). Maybe I say that because I have the most fond memories of this show, watching it from Main Street U.S.A., and feeling magical when it was over, like everything was right with the world. Or maybe I think its the best because it has the most nostalgic and emotionally driven musical score to accompany it, that will leave an adult holding back tears. 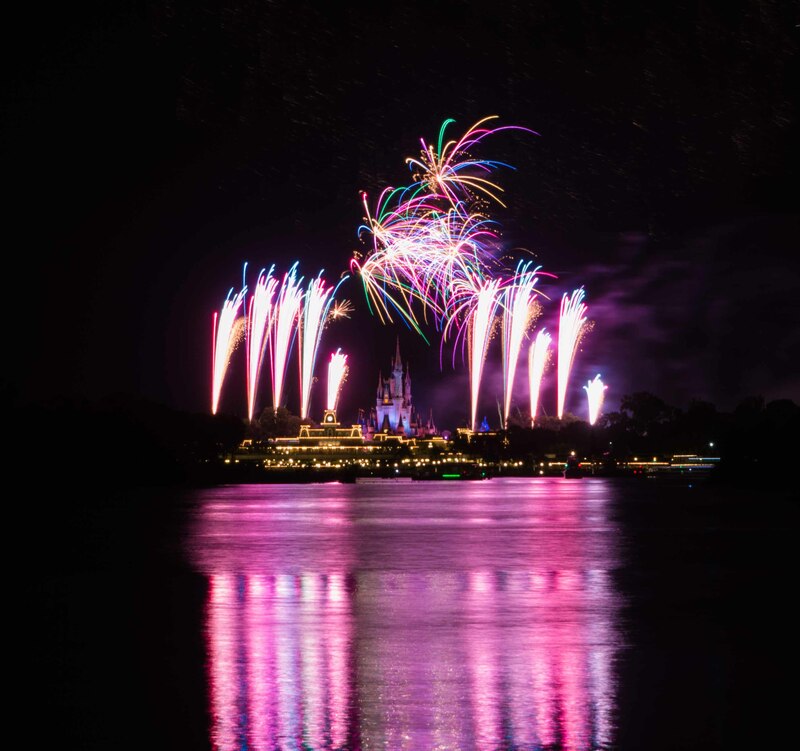 Or maybe there’s just something about seeing fireworks light up over Cinderella’s Castle, and Tinker Bell fly through the sky; it’s so removed from every day life and reality, isn’t that why we go to Disney World, a little bit of escapism? It’s a beautiful show that lives up to its name — it really reminds you of the power of wishes. Our favorite viewing spots are Main Street U.S.A. (duh), the beach at the Polynesian, the dock at the Transportation and Ticket Center, and the wraparound porch at Narcoosses. 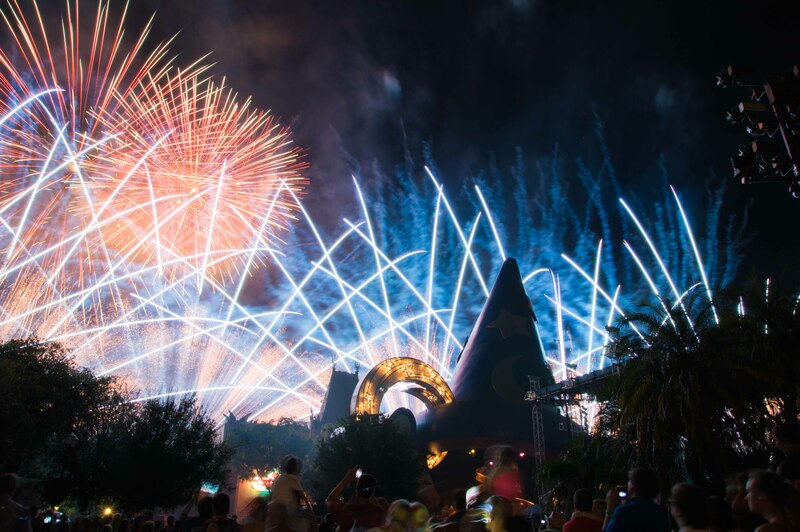 While this might be a highly debatable ranking of Disney fireworks shows, I think everyone can agree that no trip to the house of Mouse is complete without taking in a night time spectacular. 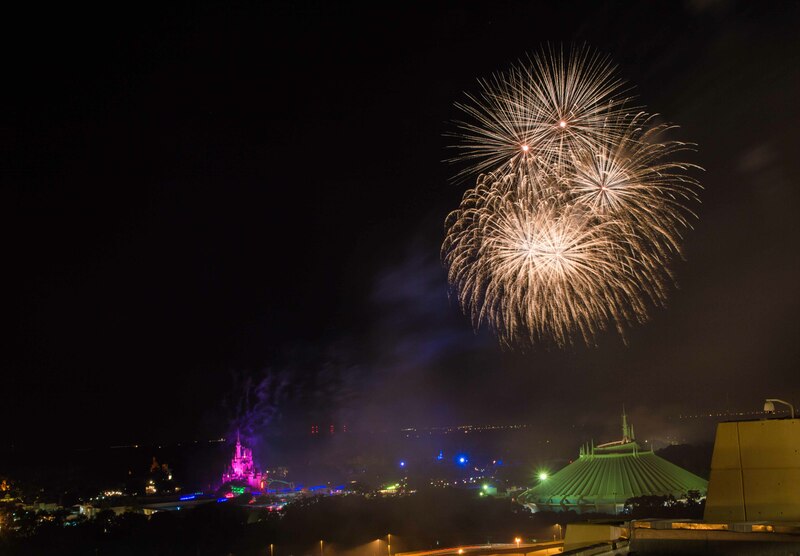 Seeing Disney light up the night sky is a magical ending to an already magical day that should not be missed, even if you need to take an afternoon nap (a necessity on our trips) to stay up for it. So pick your own favorite show, your own favorite viewing spot, and build some memories.